Happy Howl-i-days! Welcome to The Werewolf Cafe's December full moon phase! This month's full moon is called the Full Cold Moon, the Full Long Nights Moon or the Moon Before Yule. The winter solstice is this month on December 21st. The forums on this site may be of particular interest to you if you're interested in werewolf movies, books, comics, etc. because you'll find posts by various people who work(ed) on werewolf related projects and posted about them. You'll find posts from directors, actors, authors, artists, writers and musicians in the forums here. 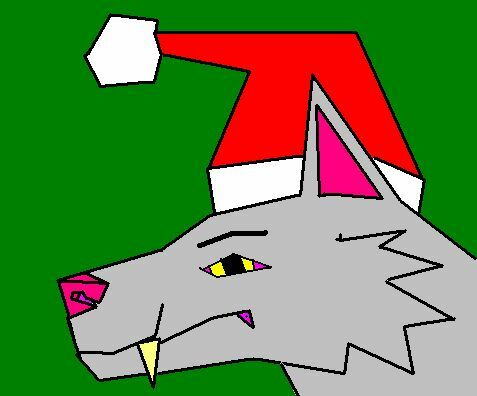 I just wanna say happy Xmas for everyone at the werewolf cafe and to all da people who visit this site.